Third party support has been pretty sparse on the Wii U, and even the 3DS hasn’t seen near the number of titles as its predecessor. That being said, the digital games landscape is still going strong with many games coming to the eShop. During last week’s Nintendo Direct, the European version had a nice trailer showcasing many of the games recently released and coming soon. 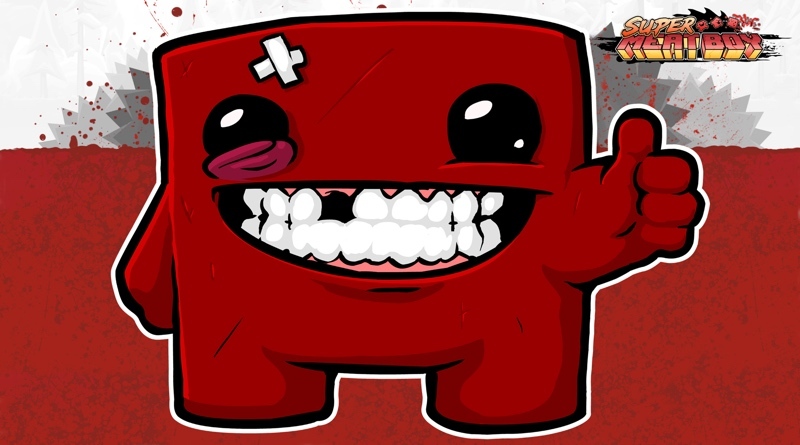 Many of them look rather exciting, and Nintendo fans will finally have a chance to play Super Meat Boy. Took long enough!